Home » Our Doctors » Lester Peters, O.D. 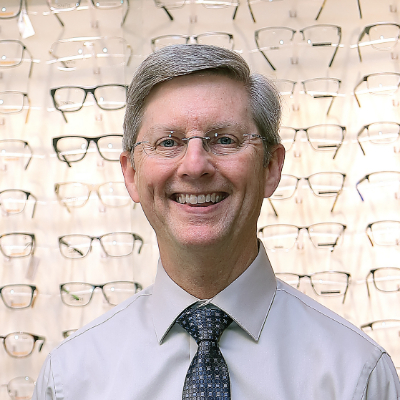 Dr. Peters received his Bachelor of Science degree from James Madison University in 1983 and his Doctorate of Optometry in 1989 from the University of Alabama at Birmingham, where he graduated with honors. He has been practicing in Virginia since 1989 and with Brook Run Vision Center since 1995. Dr. Peters is a native of Virginia and lives with his family in Richmond.